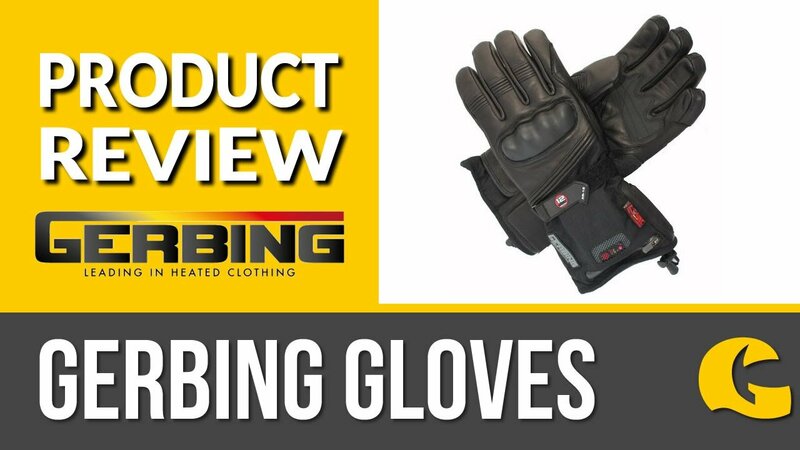 Does the job: If you're simply looking for a leather glove for city riding or a short commute then look no further! The Jet motorcycle gloves from RST aren't trying to be the most protective on the market in terms of impact protection, however they are the ideal choice for riders who have to admit that they sometimes wear non-protective or no gloves at all! At least the abrasion resistance of the goatskin leather construction means that the Jet gloves are CE approved.